A lovely day for a walk – clear blue skies and sunshine was a real November treat. 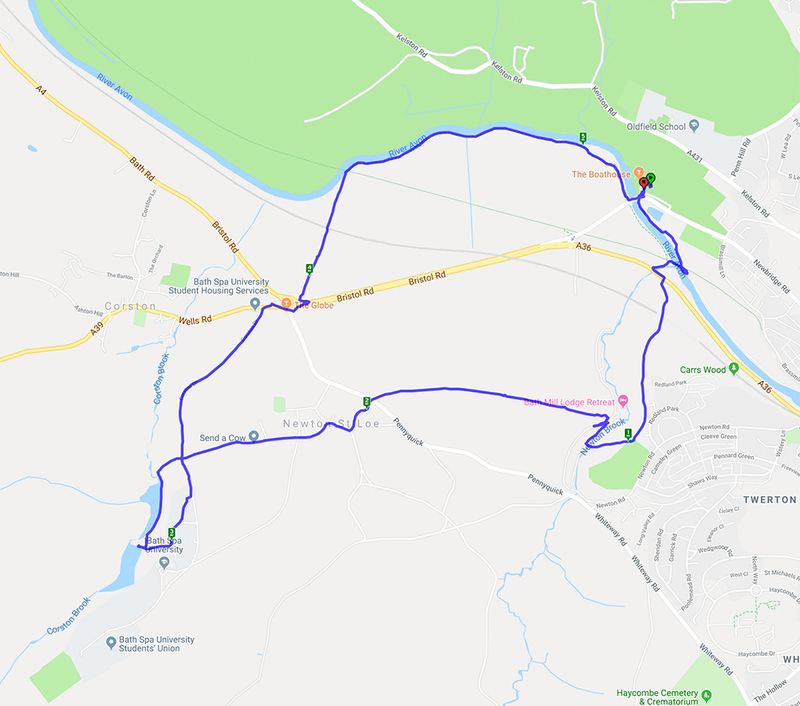 The walk started from Newbridge Park and Ride and, after crossing the A4, went along footpaths to Newton St Loe before going through the grounds of Bath Spa University. One of the lakes provided a quiet spot for lunch before returning across the A4, under the railway line and along the cycle path to the start.